This 21-bed outpatient clinic for donation and collection of blood platelets, stem cells, and lymphocytes for cancer research and treatment. The clinic is arranged as a large open donation area sub-divided into Donor and Patient sides by a common nurse workstation and support space. 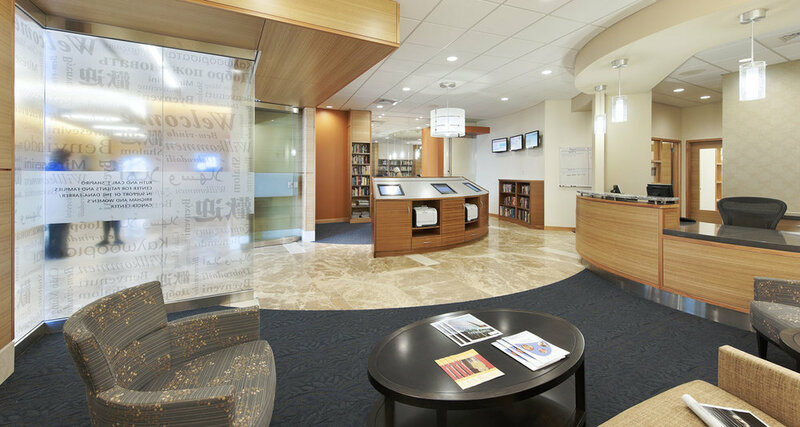 Visitor flow is streamlined and private interview and exam rooms protect patient confidentiality. 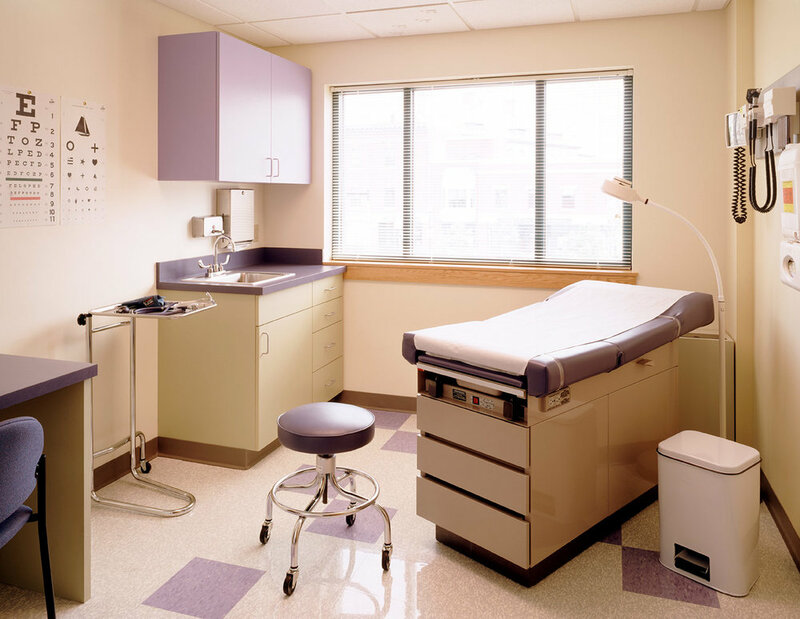 Medical equipment is installed in custom-designed casework and wall units throughout the center. 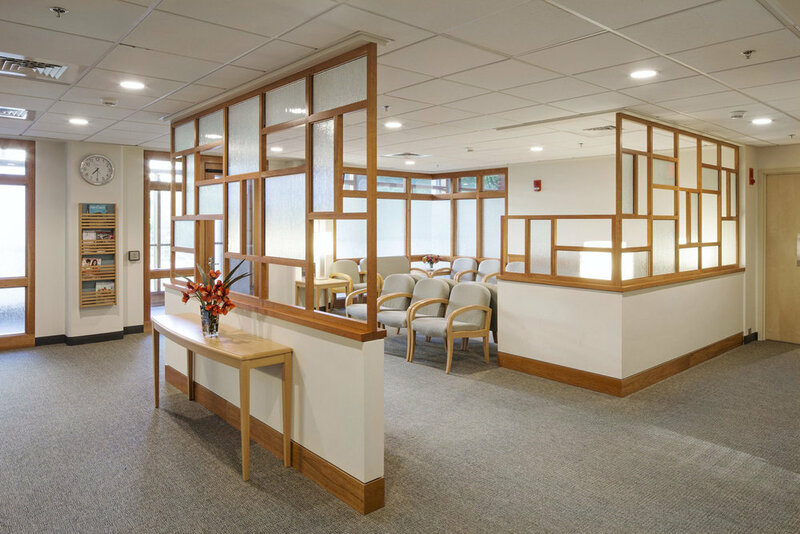 MDS designed a renovation of our original design, so DFCI can meet all current JHACO requirements to share the blood donor center with Brigham and Women’s Hospital, and expand the facility into an adjacent infusion suite.